While I'm not in the market for a new synth, the Nord Clavia Lead A1 has caught my eye thanks to this video by Sonic State. Here is what I like about the synth and the video so far. Finally a Nord Lead I might be able to afford. Nord Lead A1 is going to be $1,799.00 where as the Nord Lead 4 is $2,299. It has a John Carpenter patch (5:35 in the video) – lol. While I'm all about deep synthesis, it might be nice to have something a little more hard-wired and immediate like this for a solid live performance synth. At first glance, I like the choiced they've made here. Tap Tempo with global clock for Arp, LFO, Delay times. It has a form of morphing (Velocity and Mod Wheel). I've really gotten into morphing with Octatrack and Sunrizer on iPad and don't own a hardware synth that does this. So even though it's more limited than a Lead 4, I still think this would be great in performance. Evern though this is cheaper, you still get 4 independent slots with 4 outputs and signal paths including effects. Features that aren't even in the Nord Lead, such as "extended" oscillator waveform shaping algorithms with cool features like pulse waveforms with fixed spectrums with formants along range of keyboard (8:32). He also mentions "shape folding". This includes Pitch, Detune, Shape, Sync, FM, AM, Dual Osc, Noise (10:01 in video). You can then modulate these algorithms. I love the sonic outcome of these algorithms. It's red and I don't have a red synth yet. How Does it Compare to Nord Lead 2x? While the A1 is missing some componetns of the Nord Lead 4, the components they do share do not appear to be watered down. 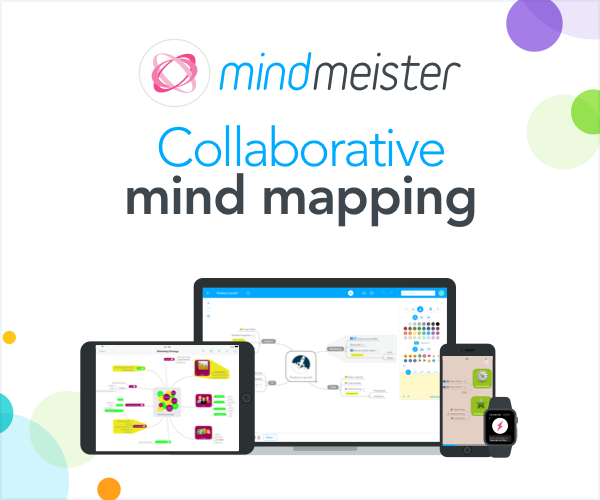 There are are many new features that don't exist in the Lead 4 – yet. Kristoffer Ulfves mentions at the end of the video that some of these features may end up in the Nord Lead 4 so nice of Nord to consider adding value for existing customers. 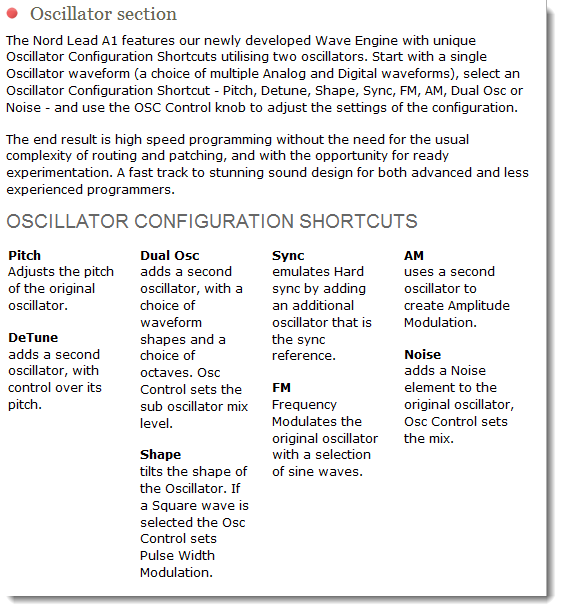 Nord has posted a handy comparison of the A1 to Nord Lead 2x generation synths in PDF form here. How Does Nord A1 Compare to Nord Lead 4? Of course it would have been nice to see a comparison to Lead 4 so I created a little graphic with both panels combined with Lead 4 on top (click panel to view large version).